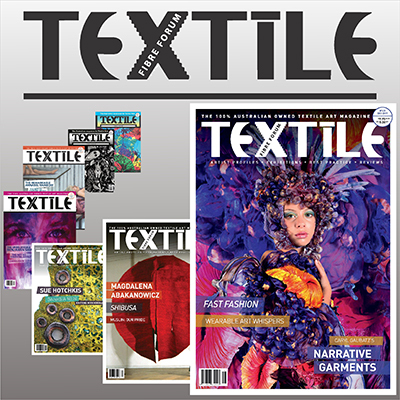 Textile Fibre Forum is published in March, June, September and December each year. 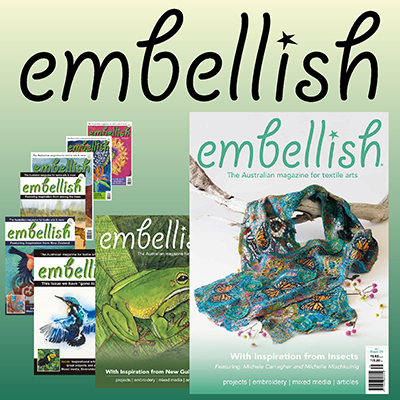 Your subscription will begin with the NEXT issue to be published. 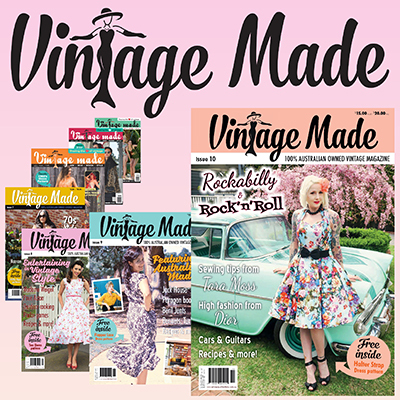 If you wish to start with the current issue, place your subscription order and then contact us via the contact form (here) or email thegirls (at) artwearpublications (dot) com(dot) au to request the different start issue.